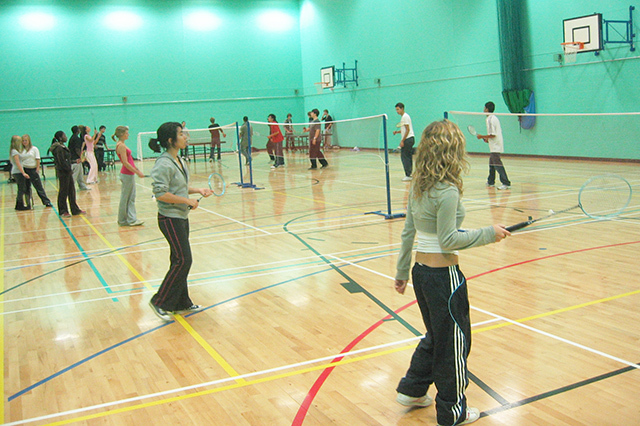 The College has a variety of different size and style rooms and sport facilities available for the local community to book, either as a one off - or on a regular basis. Please use the tabs below to view details and the "Contact our lettings officer" tab for more details or to arrange a visit or booking. 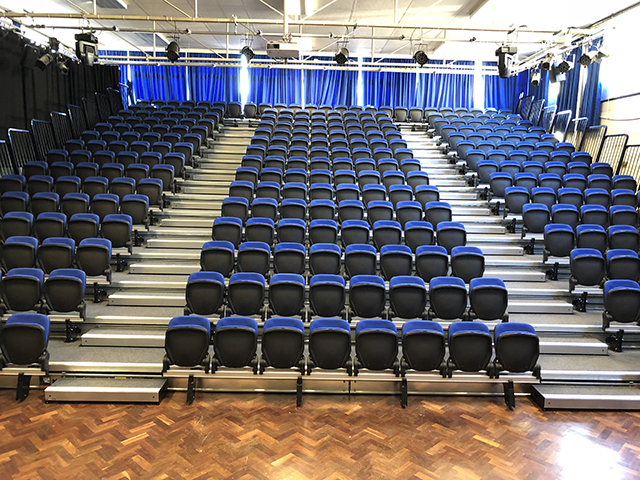 Please click here to see pdf of current availability of all areas. Green indicates available hours. 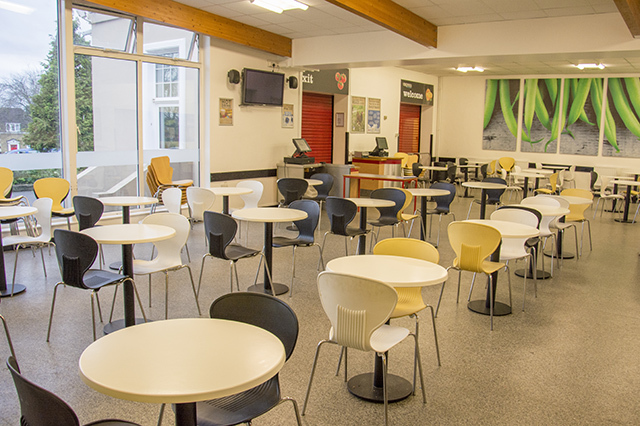 Our Social Area is just outside the Main Hall and is often let alongside it as a breakout area, or with a sports letting - as a lunch area. 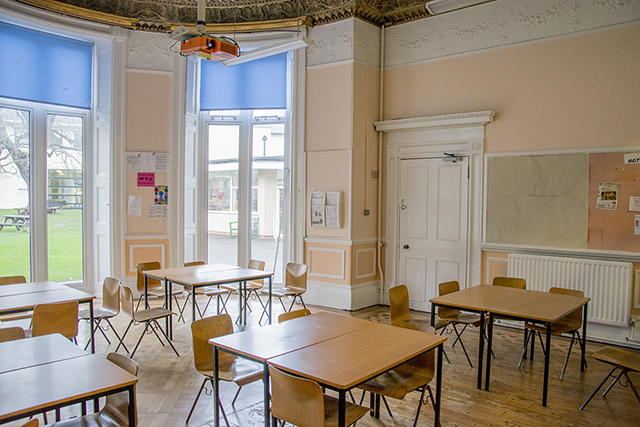 Our Learning Zone is ideal for meetings, workshops, presentations or small conferences. 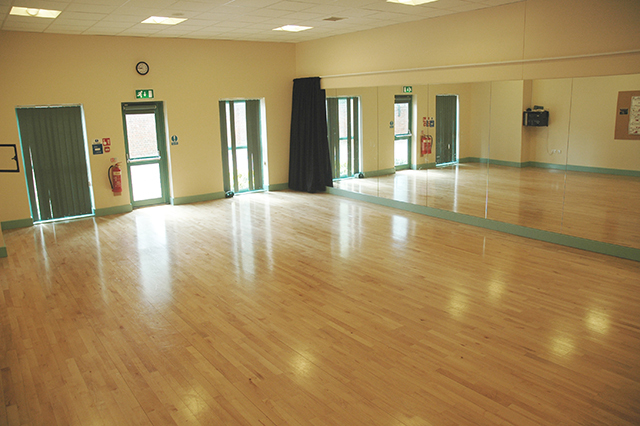 Our sprung-floored dance studios are ideal for dance or exercise classes, as well as yoga, pilates or martial arts. 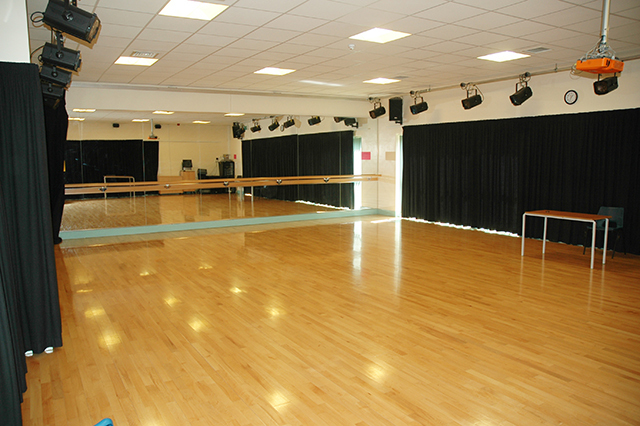 Our spacious, sprung-floored sports hall is suitable for all types of indoor sports. 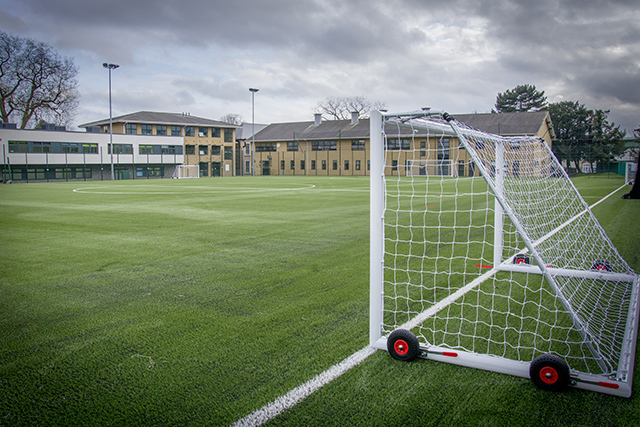 Our brand new, state-of-the-art, full-size, floodlit, 3G football pitch is now open for business and available for hire. But enquire soon, as slots are quickly being booked up.